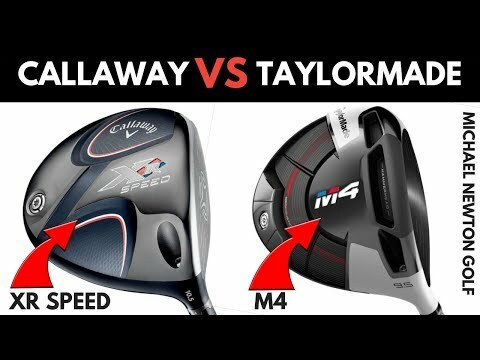 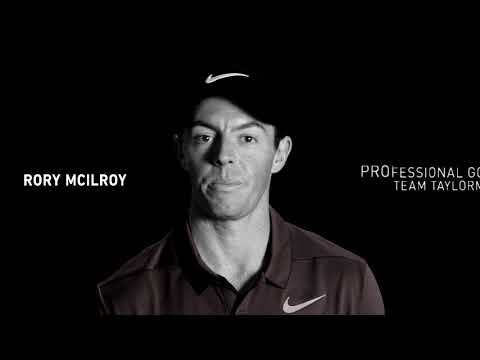 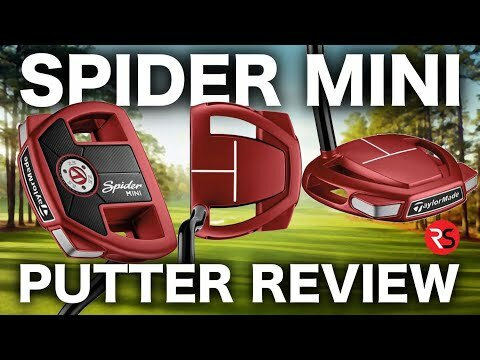 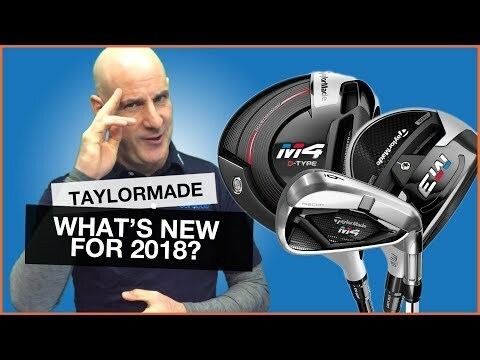 TaylorMade Golf Clubs: What’s New For 2018? 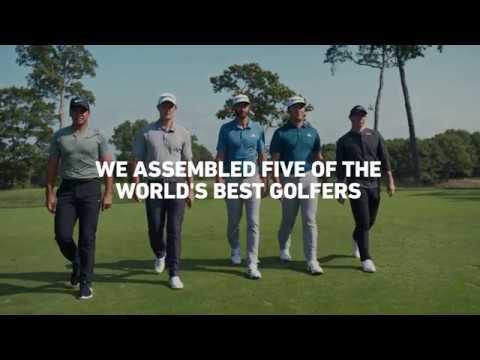 Dustin Johnson talks about his affinity for TaylorMade and why he has had a full bag of TM gear for his entire professional career. 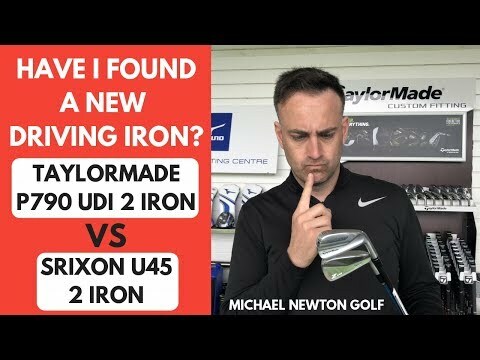 Can The TaylorMade P790 UDI 2 Iron Make It Into My Bag?